Beckham's Mom, Kim, told me of another baby... soon to be born Mia... that was diagnosed with Critical Aortic Stenosis and a bad Mitral Valve. She too will need a Heart Transplant when she is born. 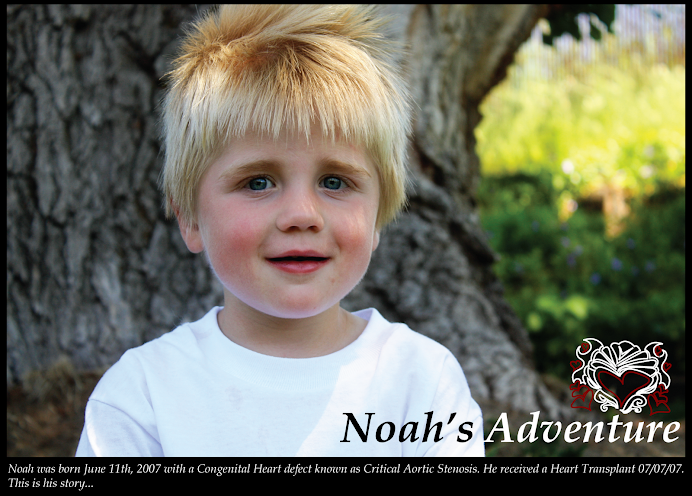 This is the first baby I have learned about that had Noah's same diagnosis. Until now, Beckham has been the only other baby with Heart defects similar to Noahs. Many of the precious Heart Babies I have met are HLHS. Anyways... I guess what my ramblings are trying to say is that I just feel extra sensitive when I hear about a baby who has the same condition as Noah. It touches an extra tender spot in my heart because I know. I feel it. I live it. And while I know there really isn't anything I can say that will make their journey any easier. 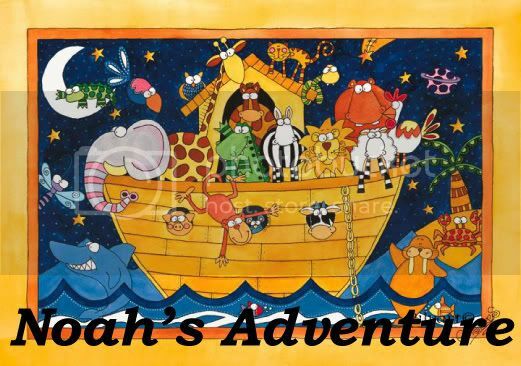 It's a journey that only the Lord can carry you through, I hope (and pray and pray and pray) that by seeing Noah now (MY JOY) they will know that things can and will be better. That it's a rough road that leads to a beautiful place. My prayers are with you baby Mia and family. Crystal, when I saw your post and one also from Kim I felt signficantly better!! I would love some info about the support group and would love to talk to you. Reading your profile I already felt so connected!! We are pretty much the same person... with the exception of Steven King ;-) I saw the movie "IT" way to young and it scarred me for life... so I stear clear of SK. Maybe I will have to give him a second chance. I guess I will save a lot of what I want to say for the email! Again, thank you so much for contacting me... it is so comforting to know that I am not alone. Your mom sounds so sweet! I could not do this without my mom... she is going to come live with me through it all. Oh my heart goes out to this sweet family. May the Lord bless them throughout all of what is to come. I so understand that connection issue. Of course having a heart baby connects you to others that have heart babies, but when you find one that is almost exact to what your child has. . .there is a bond that happens. It always makes my heart skip a beat when I learn of another baby born with the same exact complex heart issues and abnomalties that Hope had. Just want you to know I am thinking of you! Hi. I will keep baby Mia in my prayers. I found your blog from the Quinney Family. It is nice meeting other "heart" families, especially those that are LDS. I am from a small town and I don't have anyone from church that can relate to having a "heart" baby. I am trying to meet other heart moms. Caden was born with TAPVR, ASD, and at four months old it was discovered that he had a double aortic arch that formed a vascular ring. Also, Channing was born last summer with an ASD. 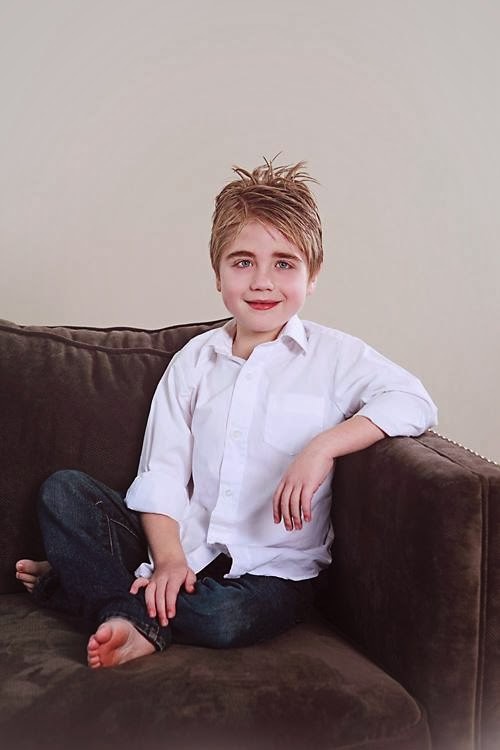 Please feel free to visit Caden's website. Noah is so cute! Your family will be in my prayers.